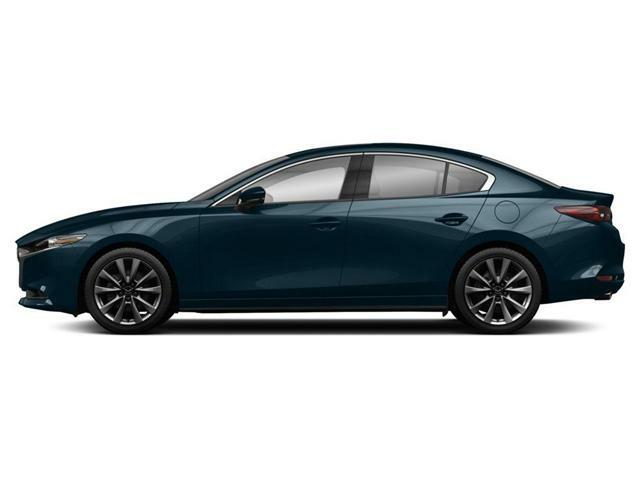 Refined and redesigned for 2019 this Deep Crystal Blue Mazda3 GX is better than ever. Its stunning design is the next iteration of the KODO: Soul of Motion design language and is inspired by the Kai Concept vehicle. 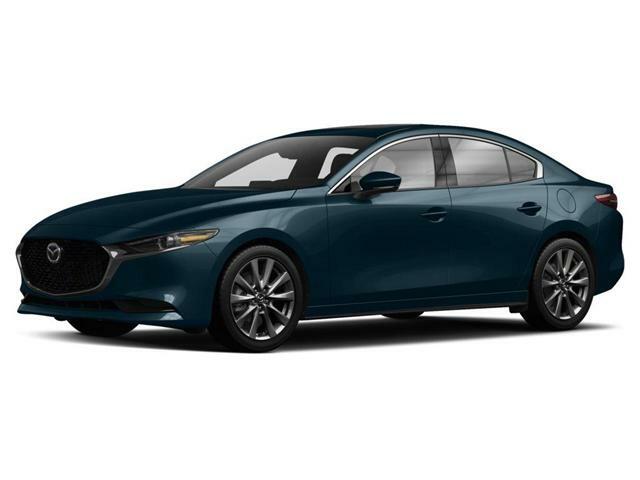 Equipped with Mazda's SKYACTIV suite of technologies this Mazda3 delivers an engaging spirited drive while maintaining amazing fuel economy ratings. It comes G-Vectoring Control Plus an improved version of our AJAC Innovation Award G-Vectoring Control technology which improves handling by imperceptibly reducing torque when entering a turn to shift the weight of the vehicle forward and improve handling when turning. The Mazda Connect infotainment software has a new, streamlined design on an 8.8" wide colour display. This coupled with standard Apple CarPlay and Android Auto means you can remain connected with your world while behind the wheel of this amazing vehicle.